Just one week after Easter! 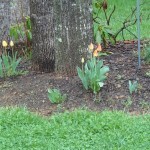 I had to laugh. 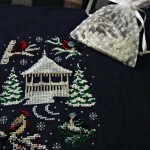 I hope I can remember where I store it when Christmas rolls around next year! 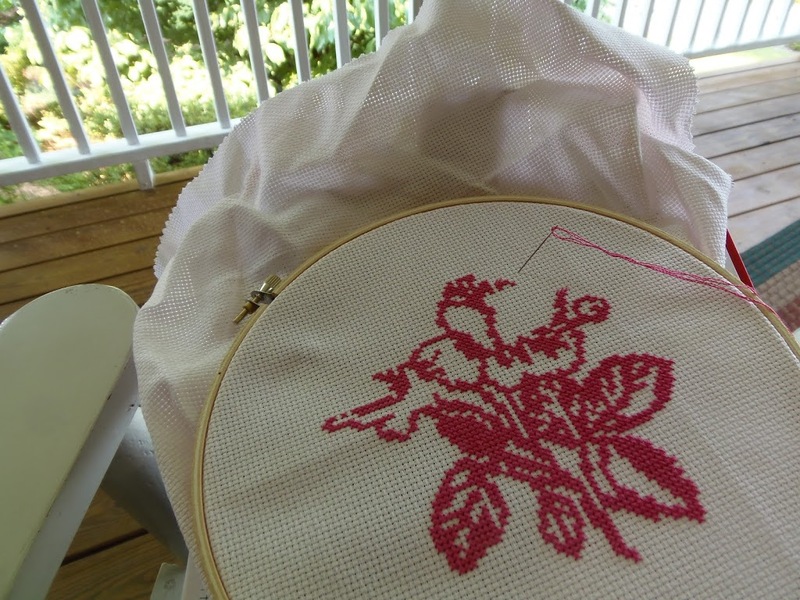 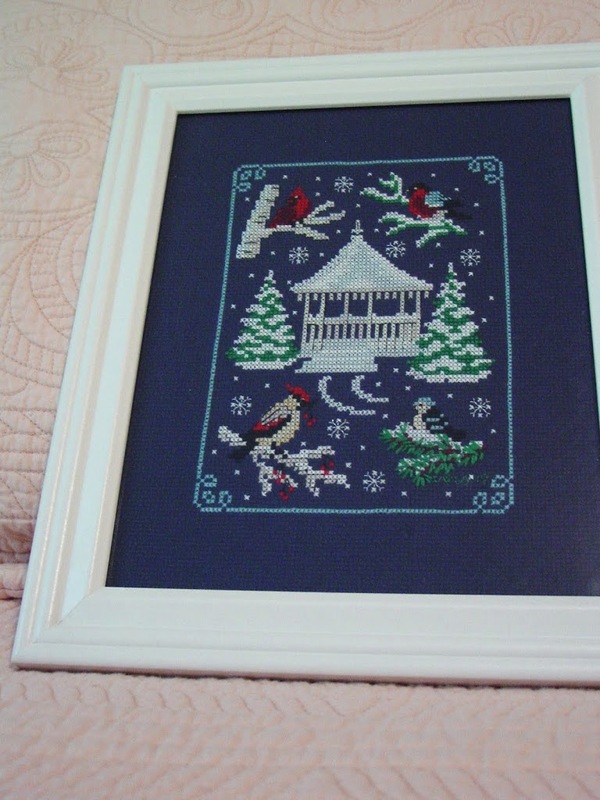 The pattern is “Four Birds” from the Cross-stitcher’s Club. 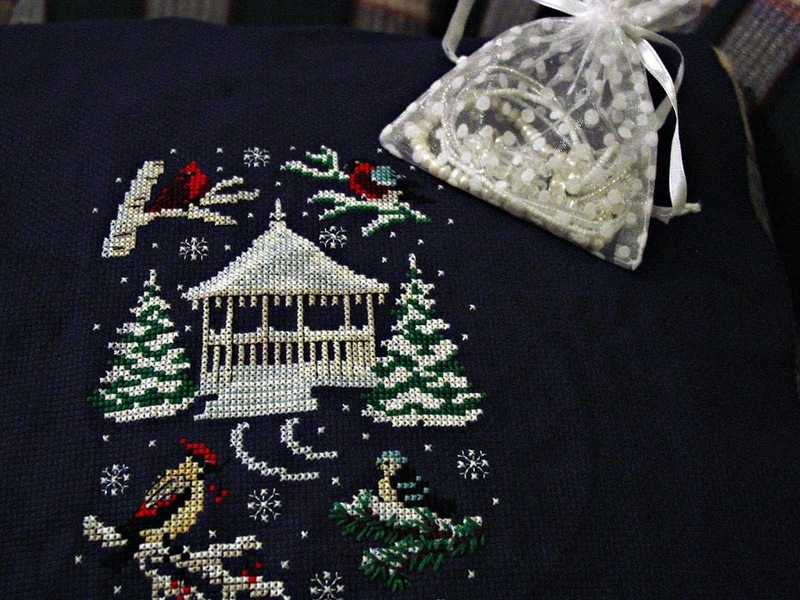 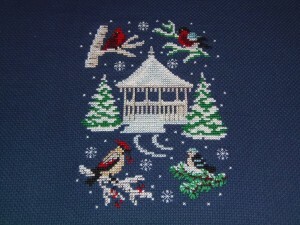 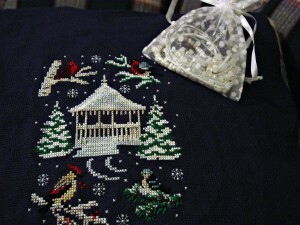 Filed under Christmas, cross-stitch, cross-stitch club, Four Birds |	Comments Off on Finished and Framed! 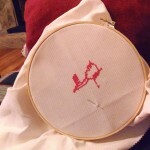 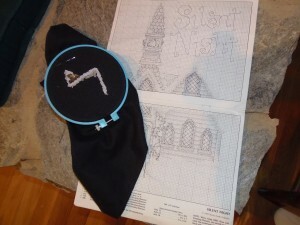 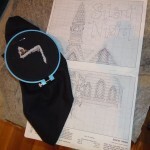 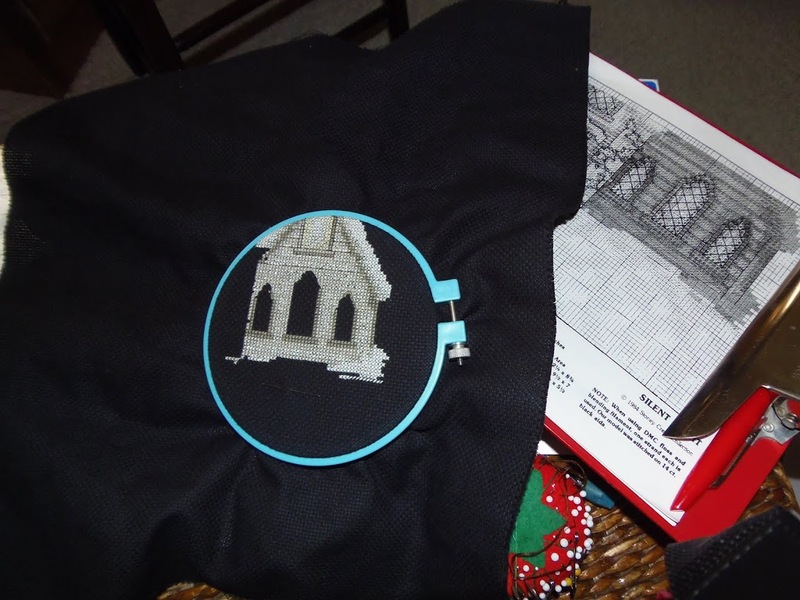 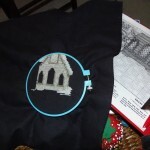 I hate to put a project away, but I’m tired of stitching snow. 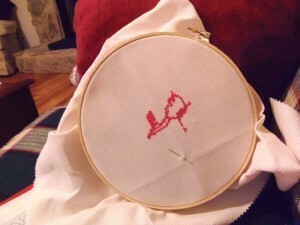 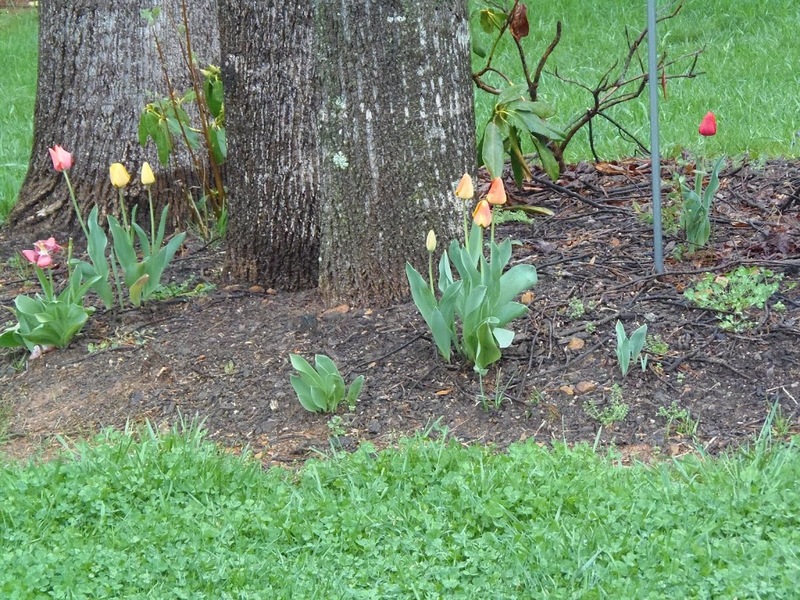 Here’s something “springy.” It’s hard to tell what it’s going to be, but I’ll post more as it progresses. 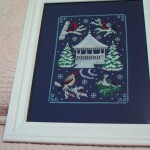 and I’m still stitching snow! 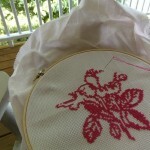 Filed under cross-stitch |	Comments Off on Spring has Sprung! 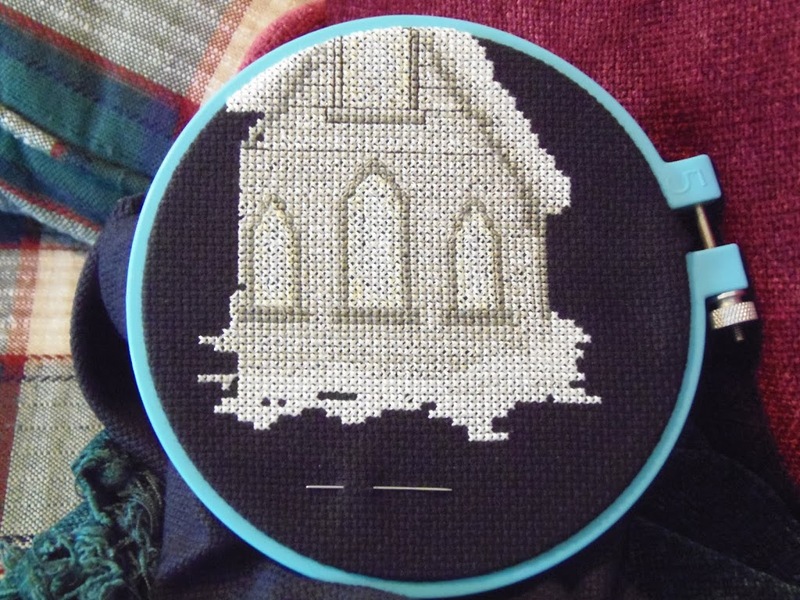 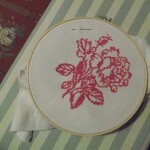 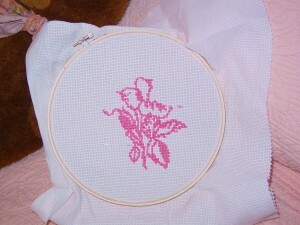 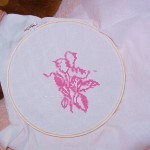 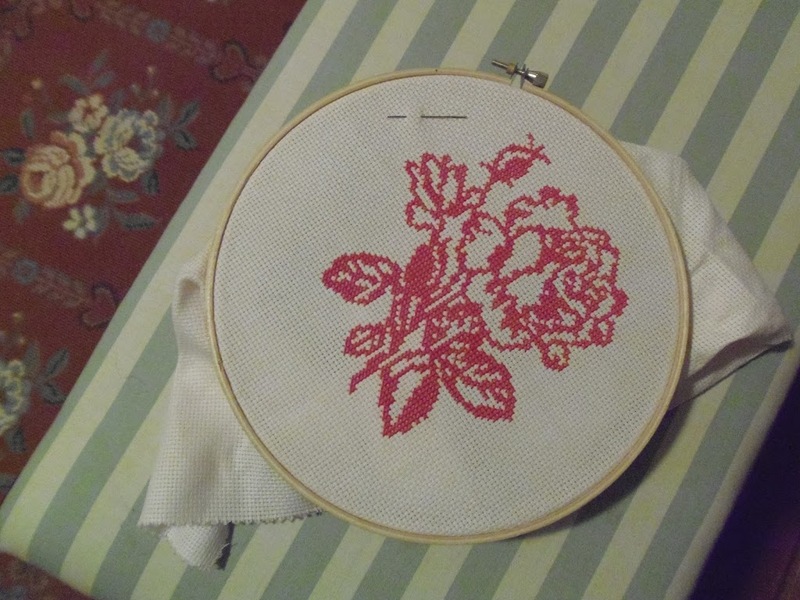 This looked too “crowded” in a 5×7 frame, so I think I will stitch the border. 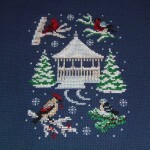 This is, “Four Birds” from the Cross-stitcher’s Club. 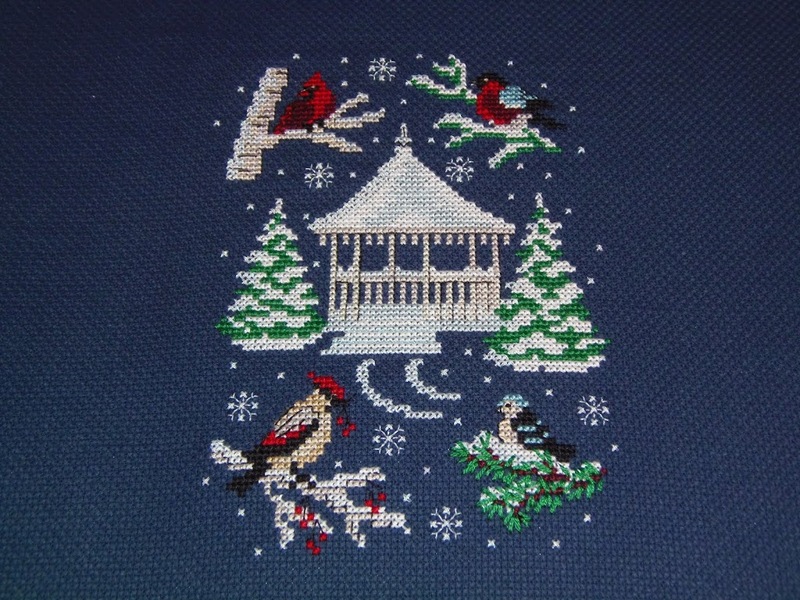 Filed under cross-stitch, cross-stitch club, Four Birds |	Comments Off on Back to the Border!